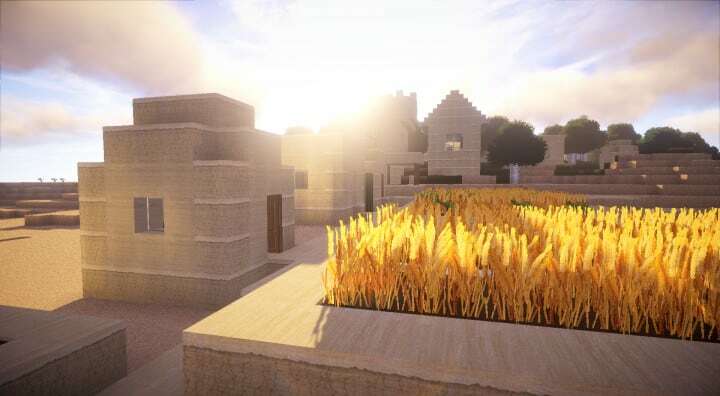 It is just one year old since the SC Photorealism resource pack was released and it’s already gaining loads of interest from various minecraft players online. 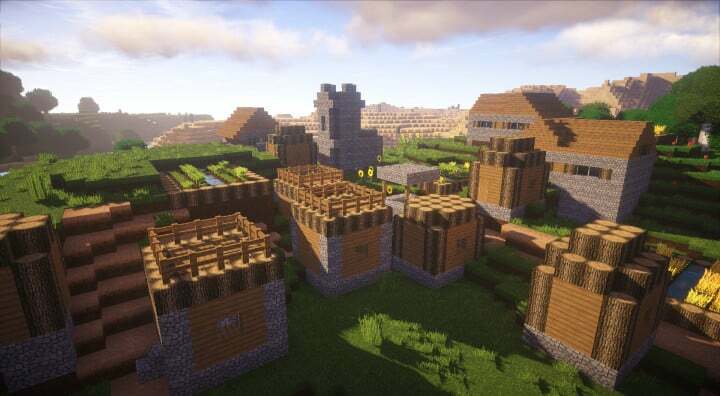 As it’s name suggests, the pack aims at giving Minecraft a more realistic appeal. It does so by eliminating the unnecessary things that tangle up the texture looks while adding an enormous amount of detail in the same textures. With the numerous improvements it comes with, you will definitely not go wrong with this pack. Contrary to similar packs with the same resolution and category, the SC photorealism pack by far contains one of the most detailed and distinct textures. 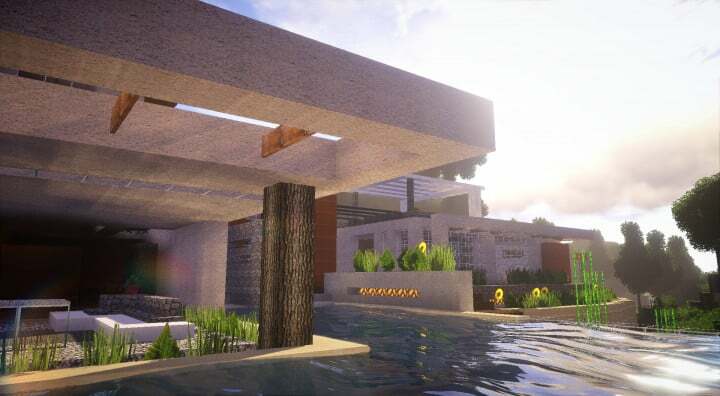 In addition to the much detailed textures, the pack also pairs the vibrant color reach as well as an authentic art style to achieve the absolutely stunning Minecraft look. Soon after applying this pack, you’ll find yourself repeatedly exploring the game over and over again just to get the thrill of the beautiful textures and a highly detailed contrast. The SC Photorealism pack stands out from most of these popular packs since it focuses mainly on offering a player that modern day art style experience while gaming. So should you have projects that have been themed to carry a modern setting, the pack may really come in handy as it will elevate your model to a whole new different level.Surprisingly, on first look, one would think that the pack has a higher resolution due to the highly exaggerated as well as finer details. However, this is not the case since the SC Photorealism pack contains a resolution of x128. It’s however worth noting that some below average computers may fail to properly launch this pack. To get the best from it, you should get an average PC in order to avoid some technical glitches due to it’s somehow high resolution. *Credit for creating and developing SC Photorealism goes to SCtester. 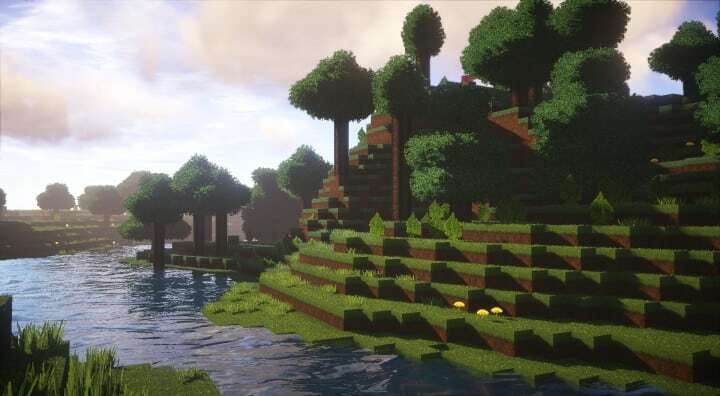 It is designed and compatible with the following minecraft versions: 1.12, 1,11. Right now SC Photorealism has 493390 views.